– Reduced the radius for most of the USA, so it should feel a bit more realistic now. 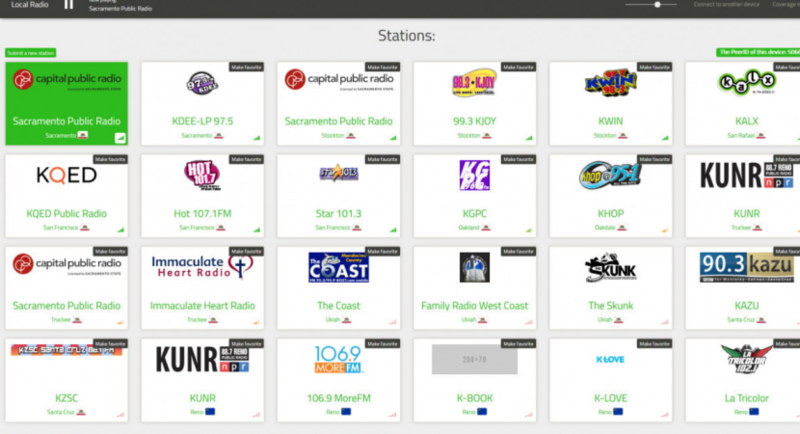 ATS Local Radio allows you to listen to local radio stations in the USA from where you are currently driving. Driving near Sacramento? You can listen to radio stations from there. Driving near Phoenix? Then radio from the Phoenix area is at your disposal. It automatically switches when you get out of reach, and allows you to switch yourself with your keyboard or controller. It works with the default ATS map and Project West. It can also be used in multiplayer.